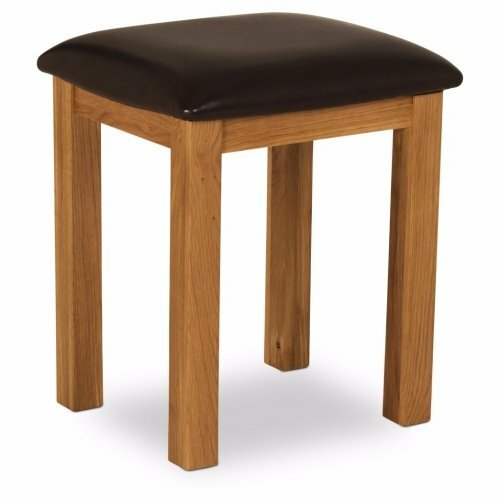 The Allendale stool is finished in solid oak with oak veneers. The easy clean lacquered finish makes it very practical. The leather top is dark brown in colour. 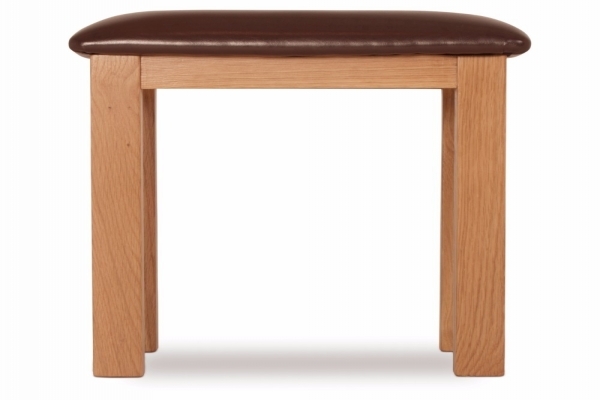 The stool is an ideal companion for the Allendale dressing table and it tucks nicely underneath. It arrives fully assembled to your home for your convenience.